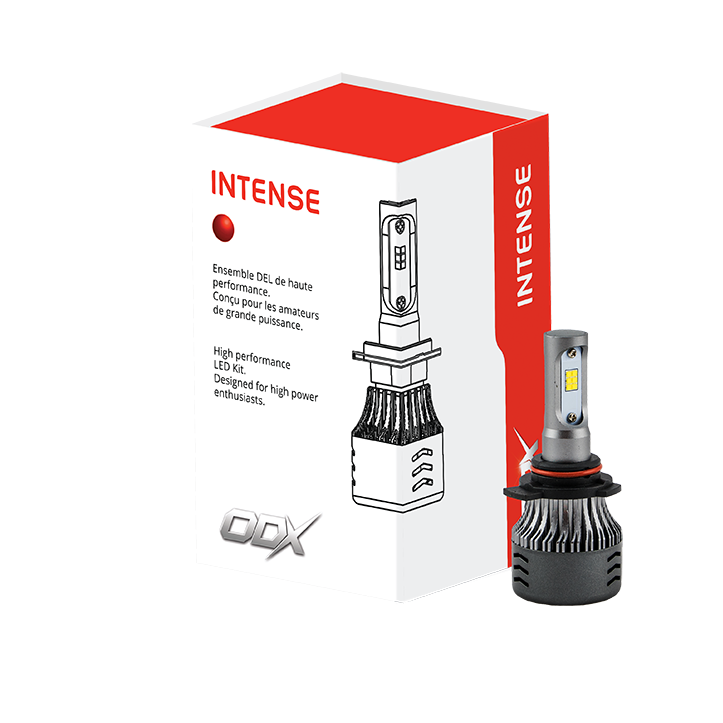 The INTENSE LED bulb is the most powerful in our range. Without any external ballast, it can be installed almost everywhere, even in the most restricted areas. 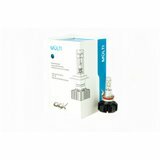 Customer greatly appreciate this LED bulb for its very intense lighting, its small size, his internal ballast and its light beam directed on the road while not blinding other drivers. It is comparable to 12000 lumens per pair. Its double ball-bearing fan is very efficient for cooling, which increases the power of the chips and longevity considerably. 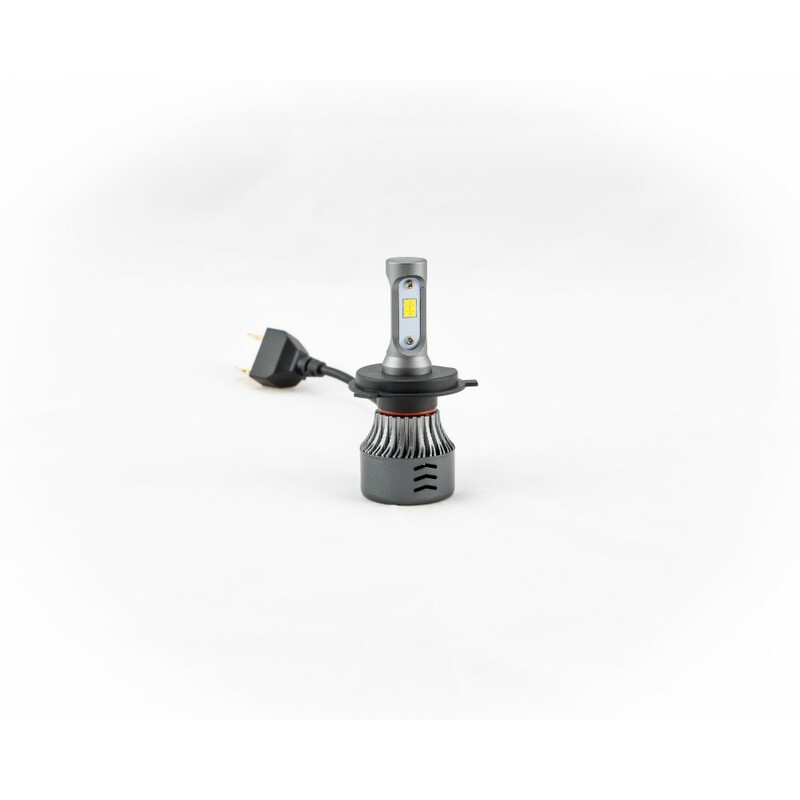 Our LED assemblies project a ultra-white light with a wider spectrum than the original bulbs. The contrast of colors will impress you and increase your degree of safety on the road. 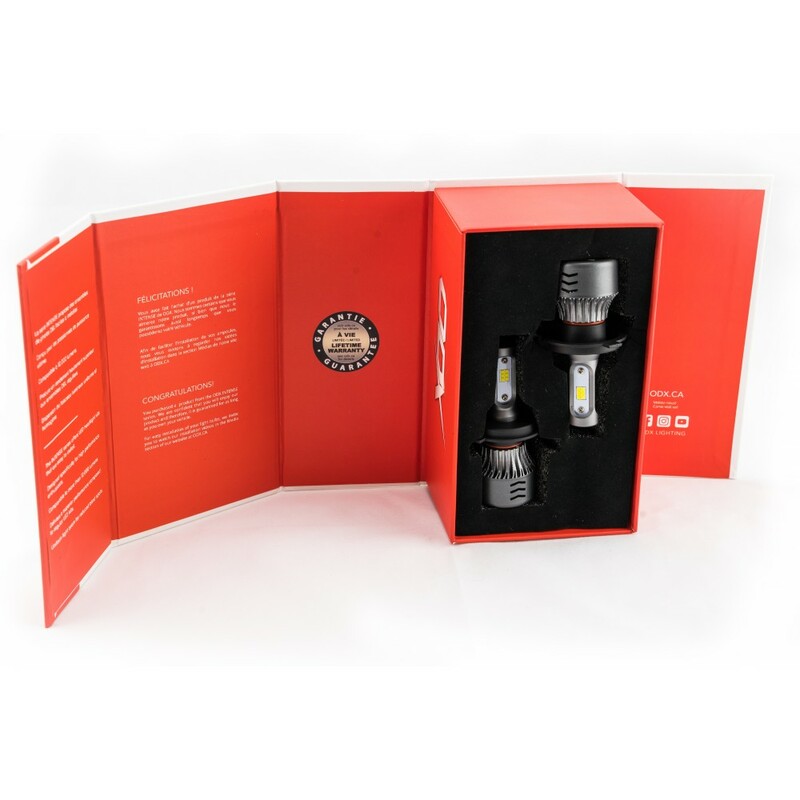 VERSATILITY: Easy to install in low beam or high beam of any vehicle. NO EXTERNAL DRIVER:The LED ballast is built inside our INTENSE LED bulb as there is no other piece attached on the wire. The high-quality thermoformed plastic connectors are securely attached to the wire and will not break apart. The heat generated by the LED Chips is dissipated by the double bearing fan at his base. 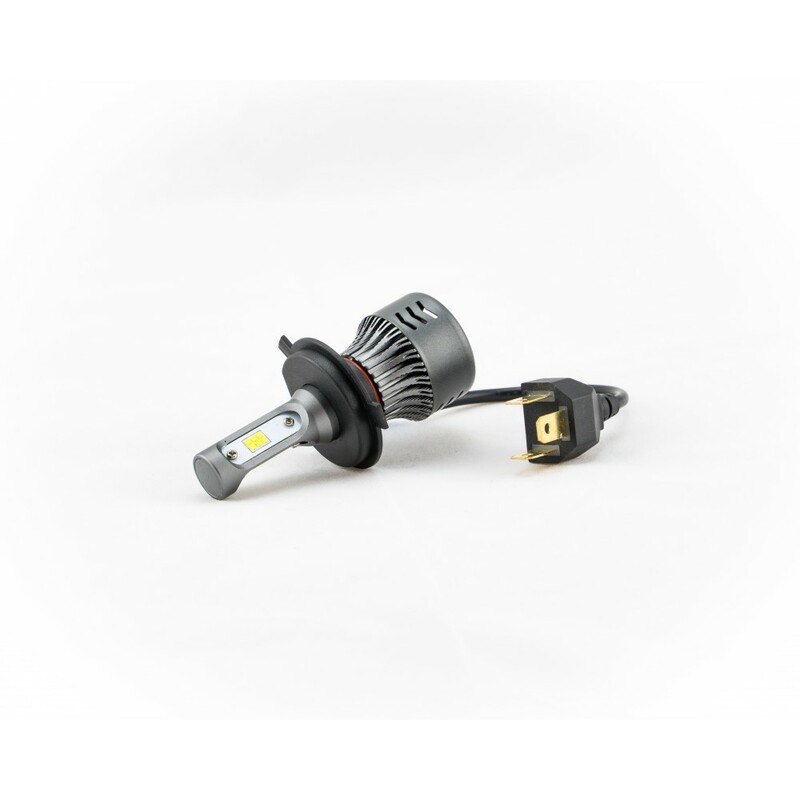 FLEXIBILITY:The small size of our INTENSE bulb makes it very convenient for any customer looking to replace the bulb in their car. INSTALLATION:Install without any modifications on most of all the vehicle. INSTANT IGNITION:The ignition of the chip is immediate once turned on so there is no need to warm them up it as the HID. WARANTY:Our INTENSE LED bulbs are warranty as long as you own your vehicle. They are built to last over 30 000 hours. DESIGN:Entirely designed in aerospace grade aluminum. POWER:Comparable to 12000 lumens per pair. 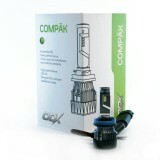 RELIABILITY:100% waterproof, resistant to shocks, vibration and dust. Can tolerate weather conditions from -40c up to + 80c. ABSOLUTELY NOT Recommended in Fog Light or any location where mud or snow could cumulate and hit the fan which would result in product failure.